Drawing with Crayolas is super-fun. 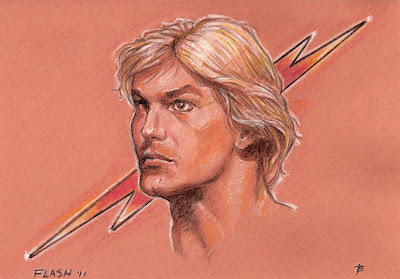 Flash Gordon! 2.5 hours. Brown Construction Paper and kids' crayons.